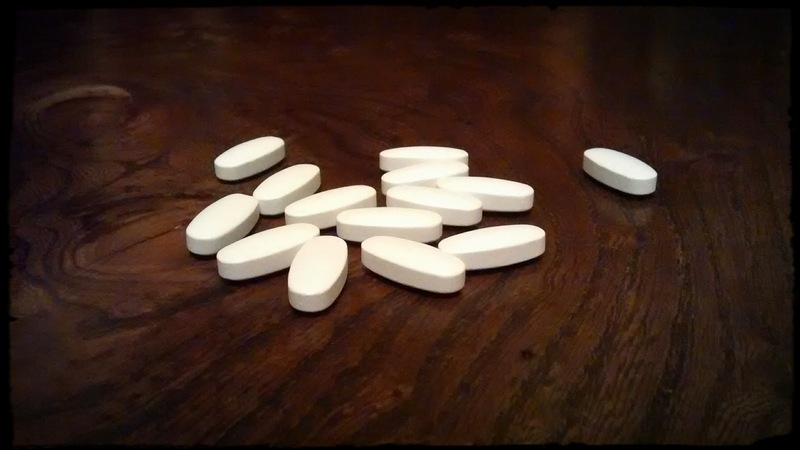 Calcium supplements may lower blood pressure because calcium causes weight loss. Most of the nutritional focus regarding cardiovascular disease has been on saturated fat, cholesterol and other money spinning pseudoscience. This is a real shame because a number of nutrients have been shown to be highly effective at treating cardiovascular disease. In particular, calcium may play an important role in preventing mortality from cardiovascular disease because of its blood pressure lowering effects. High blood pressure is a risk factor for cardiovascular disease and increases the risk of death considerably. Calcium can lower blood pressure and in this way is effective at lowering cardiovascular risk. Calcium in both supplements and dairy products appears to be effective, although the exact reason is not fully understood. However, it may relate to the beneficial weight loss effects of calcium. Calcium is known to cause weight loss effects in humans. As body weight increases the risk of high blood pressure also increases. Therefore, by lowering body weight. calcium can reduce the risk of developing high blood pressure. Both dairy products and calcium supplements are effective at causing this weight loss effect. Calcium may cause weight loss because it binds to fat in the gut forming insoluble calcium salts that are not absorbed. Chronic low intakes of calcium can cause increases in intracellular calcium stores. This is termed the calcium paradox disease and is also related to changes in vitamin D and parathyroid hormone levels. Under such circumstances intracellular calcium can cause physiological changes that may initiate high blood pressure. High blood pressure may therefore be a calcium deficiency, which may explain the ability of calcium to lower blood pressure. If you eat a very high quality diet with a good range of foods, you will probably not require dietary supplements of calcium. However, around a gram of calcium a day is needed to maintain health in an average sized person. Athletic training, stress and poor diet will increase the need for dietary supplements. In these cases, a calcium supplement may be beneficial to maintaining optimal calcium levels. Don't forget to take magnesium as well, as the two minerals balance one another.